More than your typical spring snow storm, this was a blizzard: two feet on the ground, flakes piling up by the minute, it was not a day to be driving. But how could I not? I was leaving for Paris in three days and referred by a glow-skinned friend to Stacy Webb for her signature "Triple Threat" facial. 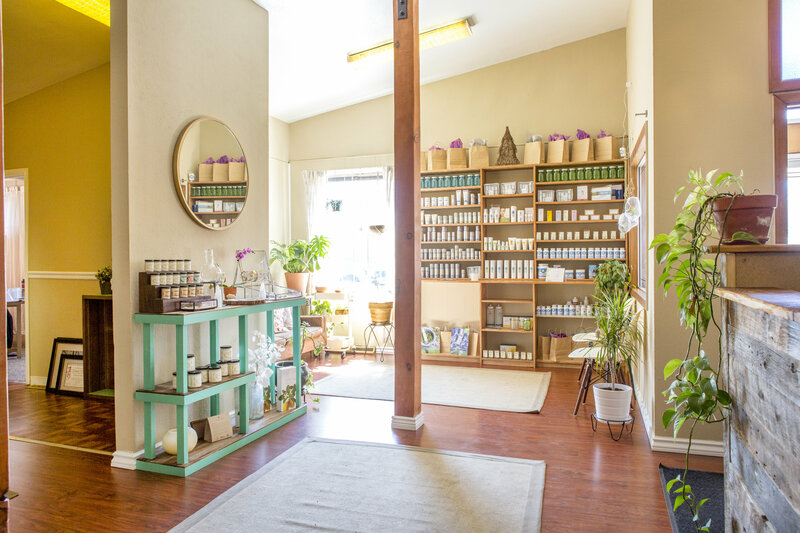 I poured my down-covered self into the Subaru, headed to an unassuming shopping strip in Uptown for a bit of spa sanctuary... and it was perfect. Derived from ancient Egyptian language, the Lotus flower was once known as Sesen; a revered symbol of rebirth, regeneration and beauty. Entering Sesen Skin Body Wellness, a blissed-out-feng-shui space, I calmed as I unbundled, enjoying a cup of hot herbal tea. The place is not fancy-frou-frou, just super clean, unpretentious and relaxing; giving one the feeling that regeneration is possible. 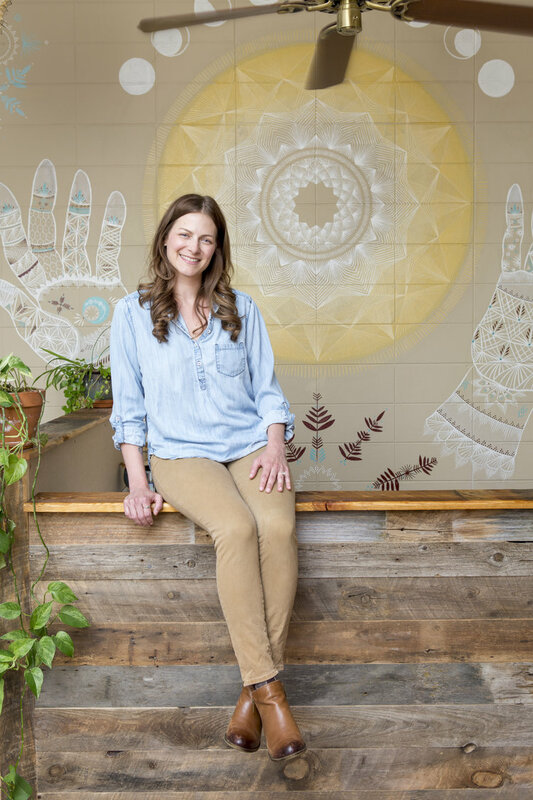 A lifelong student of natural and medical skincare, the self-proclaimed science/ skincare geek and para-medical esthetician, Stacy Webb, developed the no-nonsense Triple Threat in 2014 to address the most common concerns of her clients and bundling them for maximum impact. This three part anti-aging ritual addresses fine lines, wrinkles, skin tone, hyperpigmentation and loss of firmness. The results are as real as they are dramatic. Stacy began cleaning and preparing my face for step one- an exfoliating microdermabrasion to remove dead skin cells, enhancing the effectiveness of step two, microneedling. In this medi-treatment protocol the skin is perforated with fine needles which stimulate the production of collagen and elastin through homeostasis. Much like the idea of a fractional laser, small 'injuries' in the dermis prompt the skin's natural healing response without being invasive like a laser can be. While this part of the treatment is not comfortable, it certainly doesn't hurt. Following up with a soothing serum, we moved on to the LED therapy which according to a Harvard study is effective in "reducing pain, inflammation and edema, promoting healing of wounds, deeper tissues and nerves, and preventing tissue damage". And the results? Fantastic. I was a little pink the day of service, but went to Paris feeling beautiful and glowing and returned with more of the same. In fact, because results are cumulative, I just booked it again!